Texas rancher Dallas McClintock has no plans to wed for several years. Right now, he’s trying to establish himself as a successful horse breeder. Severely wounded rescuing Cenora from kidnappers, Dallas is taken to her family’s wagon to be tended. He is trapped into marrying Cenora, but he is not a man who goes back on his word. His wife has a silly superstition for everything, but passion-filled nights with her make up for everything—even when her eccentric family drives him to distraction. Josh McClintock’s free-wheeling life comes to an abrupt end after his birthday celebration. He works hard by day on the family ranch; he plays just as hard on weekends. He loves being single to play the field of willing females and has no plan to marry for five or six years. One drunken mistake alters his life and Nettie’s forever. While Nettie and Josh struggle to deal with an unwanted marriage, a crazed villain planning his revenge against the McClintock family targets Josh and Nettie. What happens when the villain attacks? Click here for a brief excerpt from McClintock's Reluctant Bride. 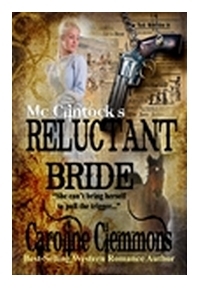 Click here to buy McClintock's Reluctant Bride from Amazon. Click here for a brief excerpt from O'Neill's Texas Bride. 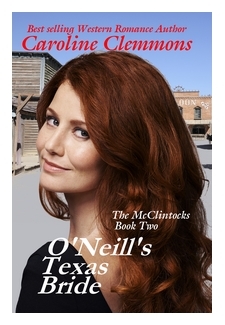 Click here to buy O'Neill's TexasBride from Amazon. Clara Van Hoosan entered training when she finished school at sixteen. Now, at twenty-two, she is one of the best heilgymnast in the new field of mechanotherapy. When her supervisor receives a request for someone to travel to Texas in America and help a patient, Clara is pleased to accept. On her arrival in McClintock Falls, she is surprised that the patient she thought would be a teenage boy is a very handsome man her age. Two years ago Daniel McClintock was paralyzed from the waist down. He is deeply discouraged and wonders if he is bound to live his life an invalid. 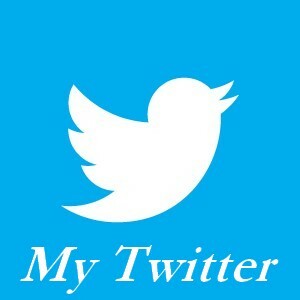 Each week he becomes more depressed although not idle. He keeps books for the ranch and paints landscapes with sales donated to the church. The local doctor learns of a new type of treatment developed in Amsterdam, The Netherlands. Daniel can’t go there, so his family writes for a therapist trained in the new treatment to come to them. Everyone is expecting a man when Clara Van Hoosan arrives. As she and Daniel work together, they become attracted. 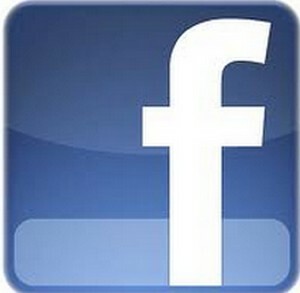 She believes his is the normal attachment a patient feels toward a therapist and will fade once he’s healed. She tries to hide her feelings for him. Daniel knows she’s The One if only he can convince her to remain in McClintock Falls. Click here to buy Daniel McClintock from Amazon.